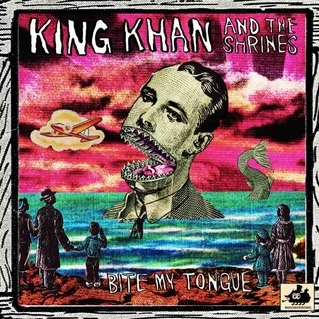 King Khan & The Shrines, the holiest of holies, is releasing a new album on their recently signed Merge Records, entitled Idle No More and it’s coming out on September 3! It has been a lengthy hiatus, but we have finally finished our latest ‘masterpiece’ and named it after an incredible indigenous-rights movement that is happening right now called Idle No More. I was born and raised in Montreal and spent a lot of time on the Kahnawake Mohawk Indian reservation. Much of my juvenile delinquent training came from years of tripping out there with my best friends. 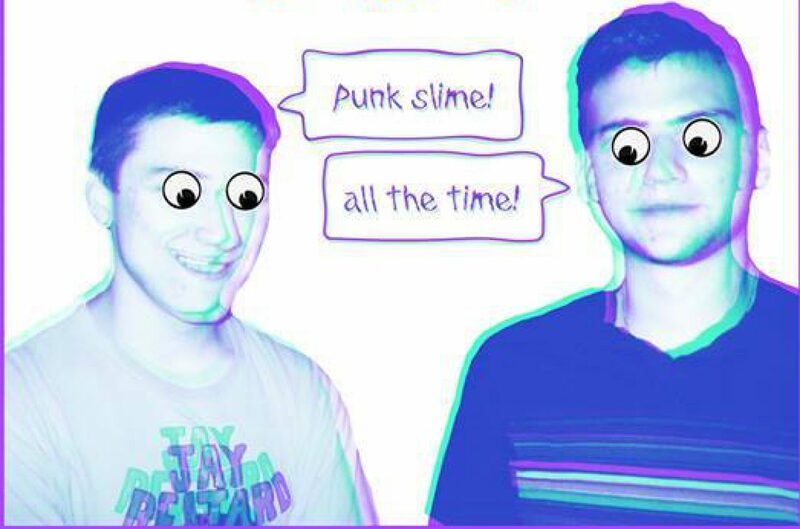 I began the Shrines in 1999 with the blessings from my brothers in The Spaceshits, right after we disbanded. The dream was to make something reminiscent of Sun Ra, James Brown, and Otis Redding with a hint of The Velvet Underground, Love, The Monks and about a million other influences that riddled my LSD-soaked brain at the tender age of 22.